Find the Clues--Solve the Mystery. 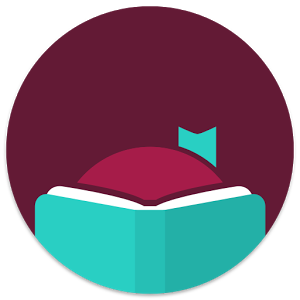 Read and Check-out Books from Pilcrow Foundation. Cake will be served at 11:30.